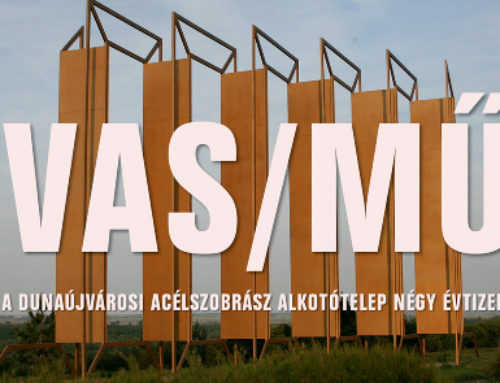 The Dunaferr-Art Dunaújváros Foundation invites artists in collaboration with the DUNAFERR Danube Ironworks Ltd. to apply for the 14th Steel Sculptor Workshop of Dunaújváros. 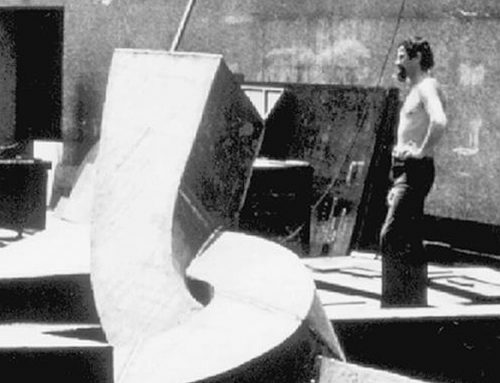 The origins of the Steel Sculptor Workshop can be traced back to 1974; it was one of the first artistic projects in Hungary which profited from the support of heavy industry. 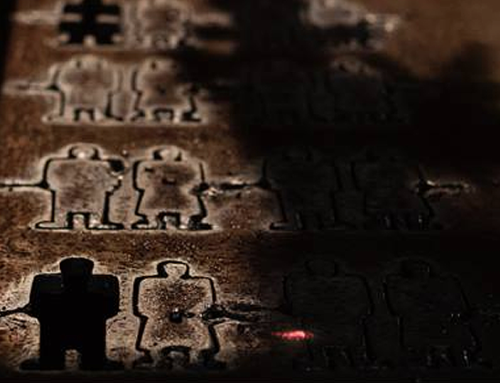 Relying on the tradition of earlier artist colonies working across Hungary from the 1960s on, the artists usually spent 4–6 weeks working at the workshops of the Danube Ironwork in every second year. The shaping of iron and steel through various industrial techniques opened up new horizons, thus the Workshop quickly became an important sculptural forum not only in Hungary, but after the opening of the country towards the international scene, in Central Europe as well. The Workshop continued to work until 2000 when it was suspended due to the lack of financial support. All in all, the Workshop was held 12 times with the participation of 52 Hungarian and foreign artists. 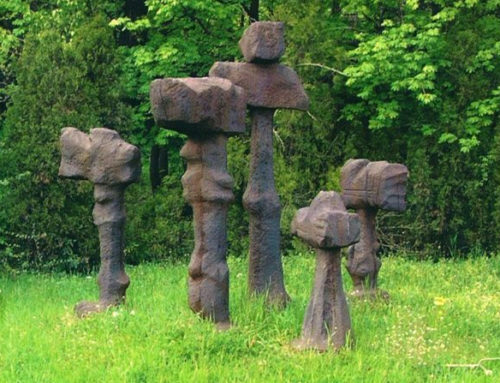 The Sculpture Park created of their works at the bank of the Danube in Dunaújváros is an exceptional open-air exhibition in Europe. The Dunaferr-Art Dunaújváros Foundation relaunched the Workshop in 2000, after nearly 20 years with three Hungarian artists. This year, continuing the rebooted tradition, the Foundation offers the opportunity for 3–5 artists to work in the Ironworks. The Dunaferr-Art Dunaújváros Foundation claims to keep one artwork from each artist for its collection; the remaining artworks will be selected by a committee. The results of the Workshop will be shown to the public on an exhibition at the Institute of Contemporary Art – Dunaújváros, most possibly during June 2019. Applications should be sent in a joint pdf file to info@steelsculpture.com by Midnight 21st February 2019. Confirmation will be sent within 48 hours. The deadline is extended until Midnight 3rd, March, 2019. The name of winners will be announced in mid-March. The committee’s decision is terminal and due to the large number of applications, may not be required to provide reasons for its final choices. 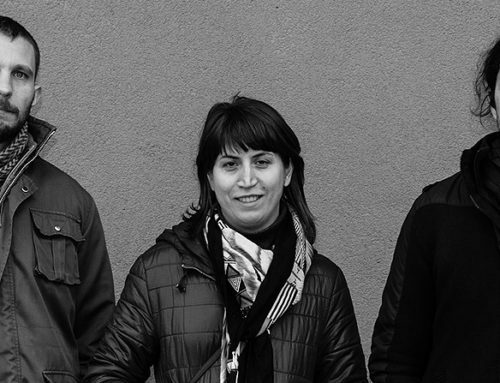 Furthermore, the Dunaferr-Art Dunaújváros Foundation claims the right to offer a place for a Dunaújváros-based artist. The Workshop is supported by the DUNAFERR Danube Ironworks Ltd., the Hungarian Association for Iron and Steel Industry, the National Cultural Fund as well as the Council of Dunaújváros.